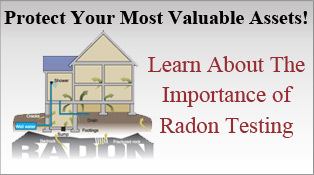 Protect Yourself From a Potentially Costly Repair or Health Hazard! The purchase of your home is probably the most costly investment for a family. A home inspection by Door-To-Door can help ease the stress of buying a home. Our home inspections are a comprehensive visual examination of the physical structure and systems of the home. 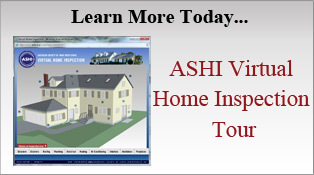 Our home inspection process exceeds ASHI Standards. These inspections use experience, skills, clues, and personal knowledge to assess and communicate the inspector's findings. This provides you with the first hand information to make a knowledgeable home buying decision.